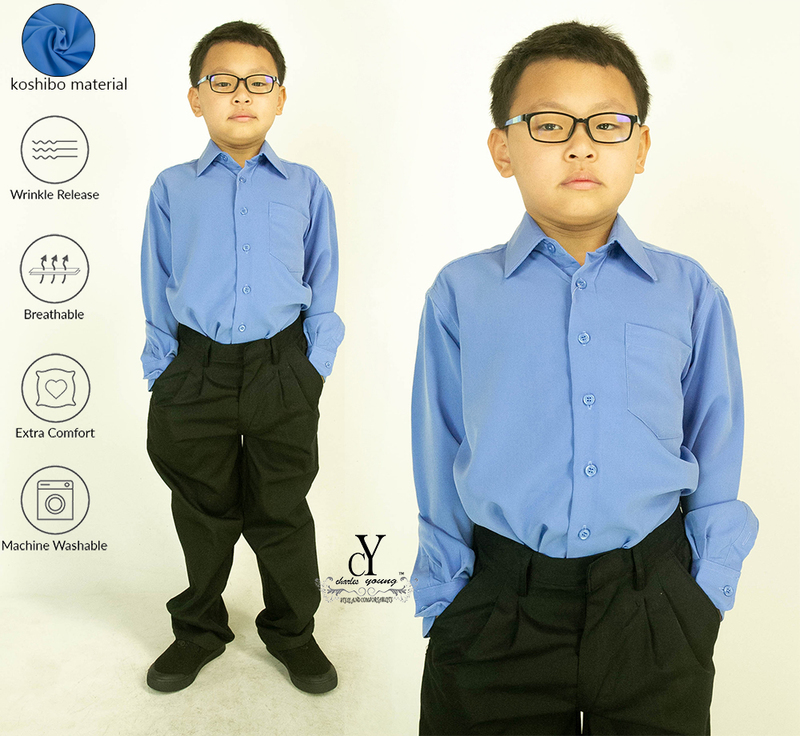 Make the school day that little bit easier with our Jony & Jeny Secondary School Uniform Long Pants. They're made for a comfortable feel and stylish look, from the first bell to the last lesson. These Long pants display a pleated front with a slim leg cut and have slanted front pockets, a flap and a jet back pocket. Long pants feature an adjustable waist and belt loops that help to ensure a great fit as they grow.